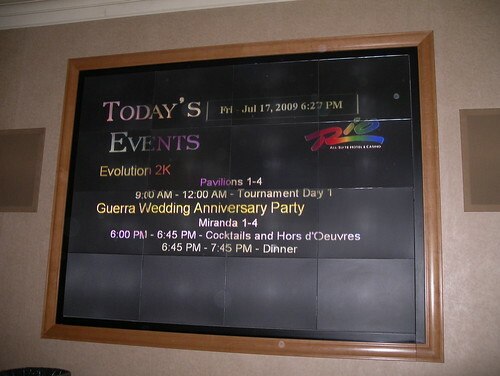 EVO 2009, Tournament Day 1. I’m awfully sorry, Guerra family. Michael Abbott speaks kindly of Afrika, the photo safari simulator by Rhino Games arriving stateside this summer. How High Can You Get? Killing the Killscreen by Donkeying with Kong. Not sure how I completely missed this… EA’s The Saboteur looks fantastic! Go watch the E3 trailer. Don’t forget, kids, the Evo 2009 Championships are in less than a month! 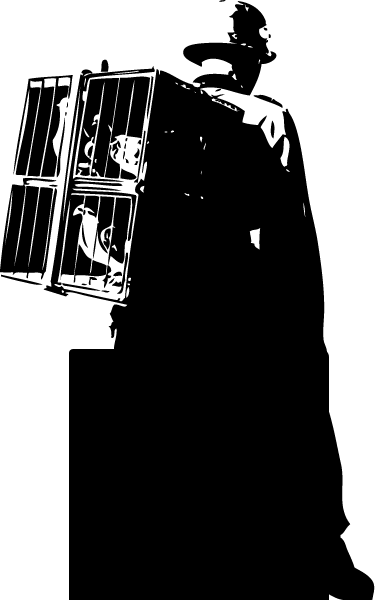 Hosted at Rio Las Vegas and taking place July 17-19th, you don’t need to be a tournament participant to spectate, and there’s a ton of gaming to be had in the free-to-all BYOC area. 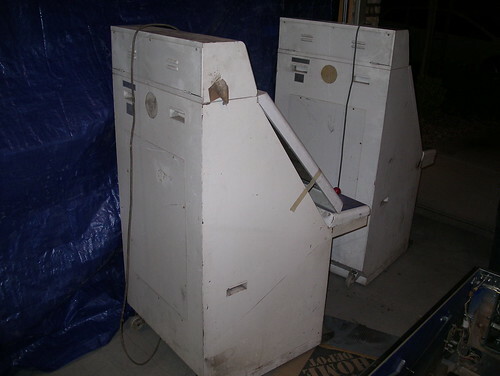 While the Madonnas won’t be ready in time, I may bring along the Divers Dreamcast and Neo-Geo cabinet. For an idea of what to expect, check out the photos from last year. 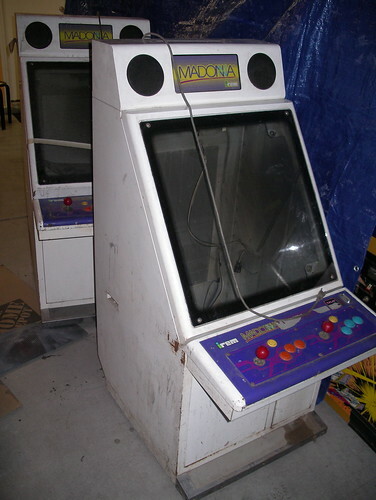 Picked these up locally today: two Irem Madonnas, Japanese candy cabs from the late 1980s. They look to be in fairly rough shape, but neither is dented or damaged, so they should be one of the easier restoration projects on deck. Compared to other candy cabs, there’s relatively little information about these online. Guess not too many of em made it over to the States. Next step is tracking down a couple decent 25in monitors.